Y-cam is an award winning Smart Home Security company that provides peace of mind to hundreds of thousands of customers across the globe. With a range of Alarm Systems and Security Cameras, Y-cam record over 2 milion videos every day, worldwide. 93% of their customers would recommend them. 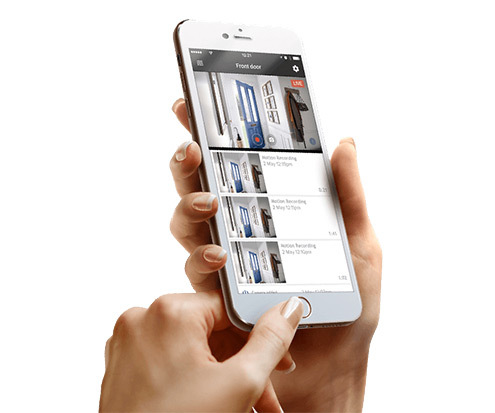 All information you need will be sent directly to your Smartphone, wherever you are. 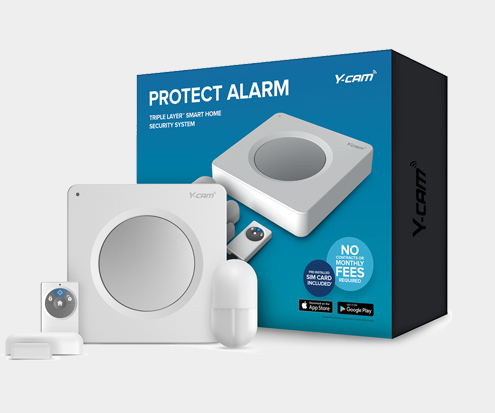 Y-cam will call you instantly if your alarm is trigged* and let you know any relevant information, such as "The Y-cam Sensor in the kitchen has triggered the alarm." 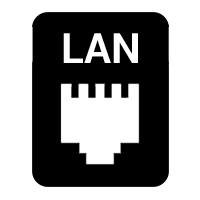 Keeps your home fully protected, even when your lines are down. Battery backup makes sure your house is always secure whenever there is a power outage. 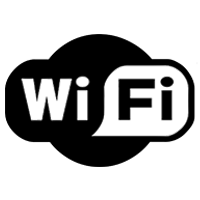 Internet and SIM Backup ensure that you're always able to store and review your video footage, even when your Wi-Fi is down. 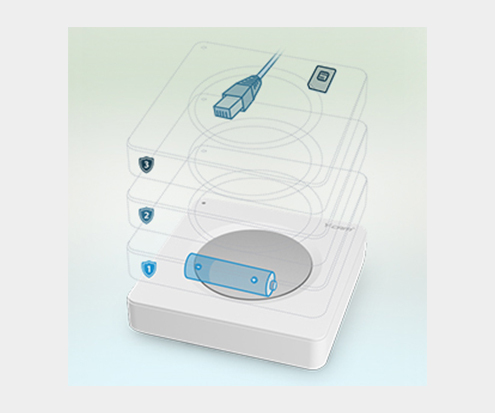 Y-cam Protect was created to be easy to set up. The instant, "Stick-and-go" sensor set up means that you don't have to run wires around the house, or drill holes into your walls. Simply, peel the 3M tape from the back, find a suitable place and install the devices. 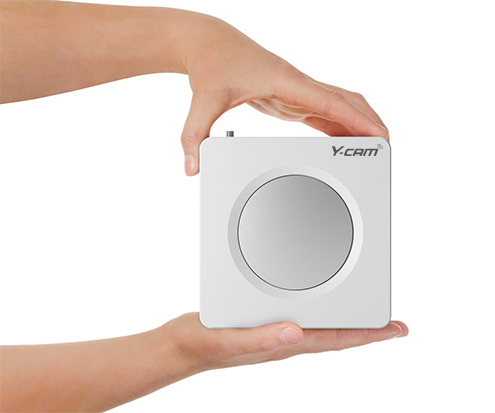 The Y-cam Protect System creates a secure perimieter around your home, ensuring you always have a frontline of defence against intruders. 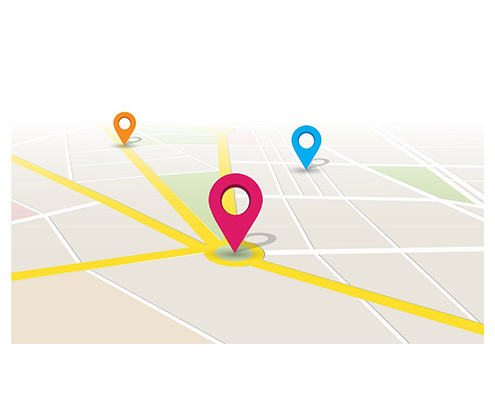 Location Recording (Geofencing) gives you the ability to automatically disable your camera's motion recording as soon as you arrive home. 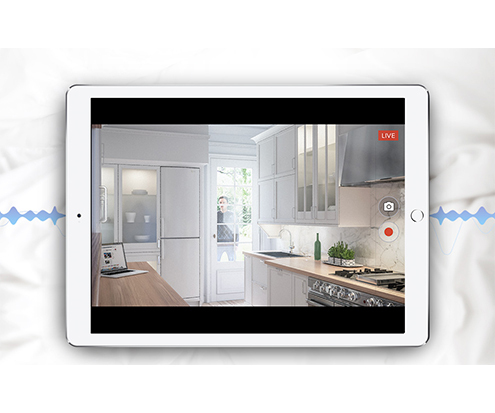 The minute you leave the house, motion recording will be enabled instantly. This feature is based on the location of your Smartphone in relation to your camera..
All motion videos are saved for you in your own private Cloud account. The last 7 days history is always free and can be upgraded to 30 days* storage for that extra security. 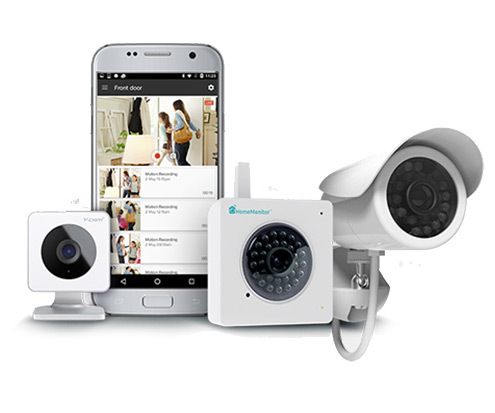 Add extra indoor and outdoor Y-cam Cameras whenever you want. 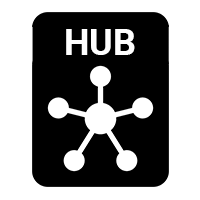 You can set them up in different locations throughout your home and manage, setup and control them all from one app on your Smartphone. Easily setup daily recording schedules and custom recording zones on areas such as doorways and windows and you'll always be alerted when it matters most. 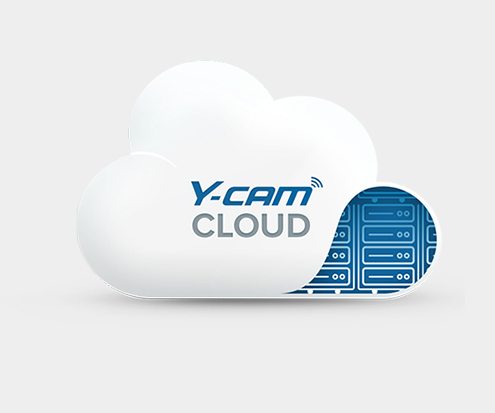 Your Y-cam Protect cameras will include Smart Buffer technology. 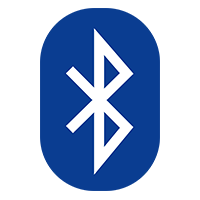 Meaning, you'll be able to see a few seconds before motion was detected, making sure your capture the whole story.